CRAZY GOOD Tip: Easter Eggs…or how KFC quietly trolled their fans and won the Internet. 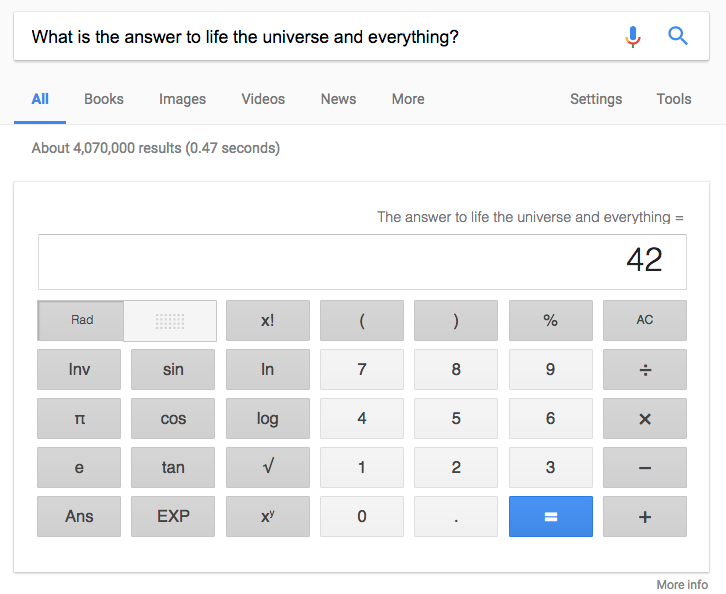 Did Google display a calculator like below with the answer 42? How you might ask? Well, it all comes down to a man named Douglass Adams and a well-known book he wrote called The Hitchhiker’s Guide to the Galaxy. Google’s answer is what is known as an Easter Egg. A hidden joke or message – often an inside joke among members of an in-group. In this case, fans of Adam’s cult classic. The question is, how could your brand use Easter Eggs to help promote brand awareness? 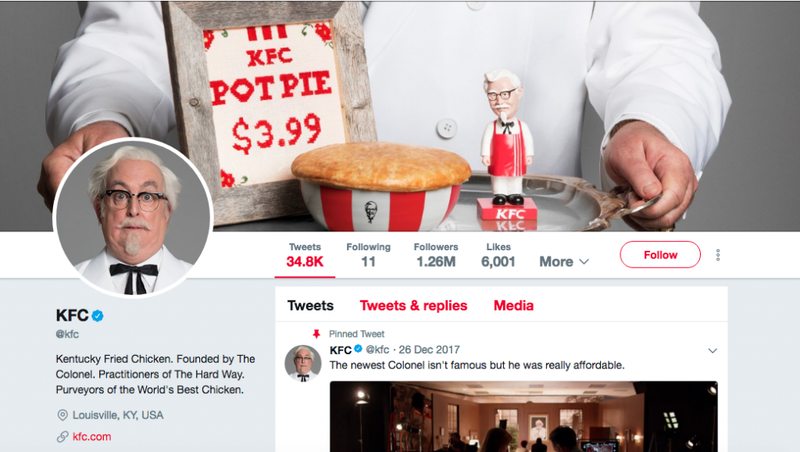 Why don’t we ask KFC…as in Kentucky Fried Chicken. It seems The Colonel’s soldiers (aka Freddy Powell of Wieden+Kennedy) decided to play an innocent joke on their fans. If you love fried chicken then you know that The Colonel’s Secret Recipe is a well-guarded combination of 11 herbs and spices. Powell thought it would be fun to plant a little easter egg on Twitter to see who was paying attention. It took almost a month, but then @edgette22 finally saw the encoded message. 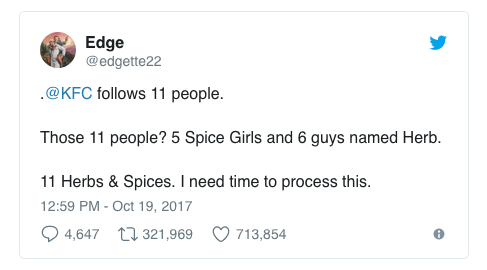 Powell’s patience and creativity paid off to the tune of nearly 1 million likes and half-a-million retweets. How could your brand use easter eggs to harness a little virality?